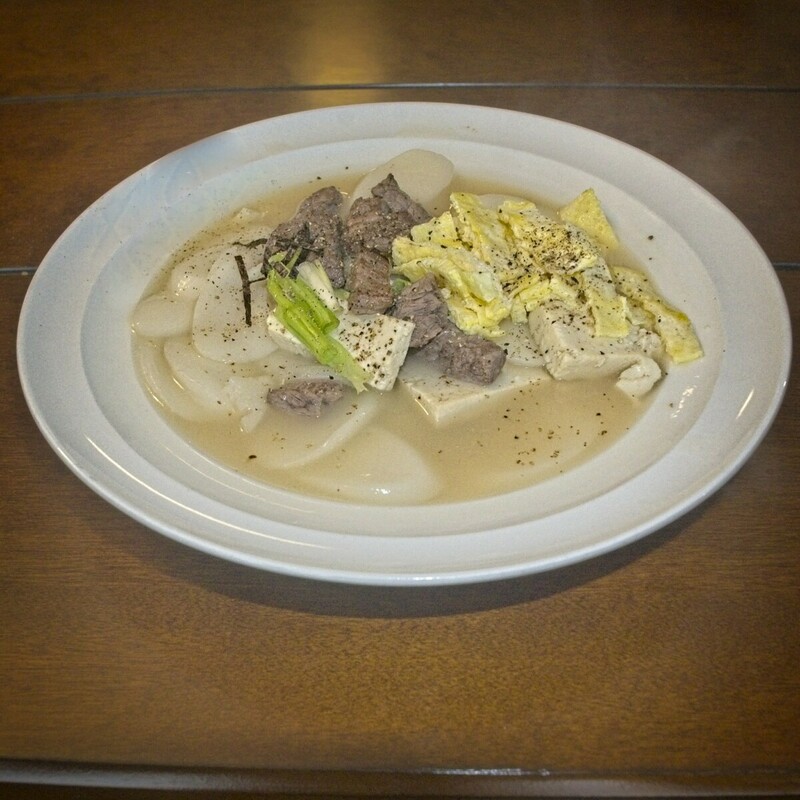 It's lunar new year on Tuesday and in Korea a traditional meal to eat is Ttuekkgug 떢국. Today my wife made it for lunch and I took this shot. I know it's common for people in North America to call this Chinese New Years, but it's really not Chinese. It's a common celebration in many Asian countries including Korea (Seollal 설날), Vietnam (Tết), and Mongolia (Tsagaan Sar). It should be called Lunar New Year in English in my opinion.